Product prices and availability are accurate as of 2019-04-20 08:39:37 EDT and are subject to change. Any price and availability information displayed on http://www.amazon.com/ at the time of purchase will apply to the purchase of this product. 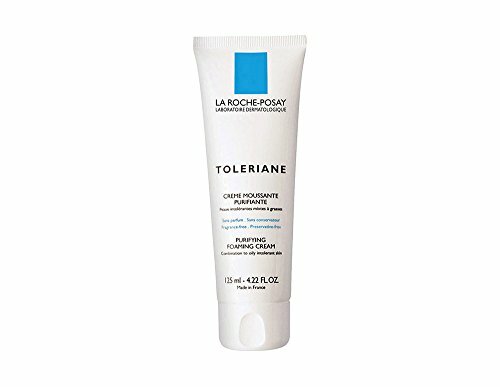 La Roche-Posay Toleriane Purifying Foaming Cream Face Wash and Makeup Remover gently removes impurities and makeup from combination to oily sensitive skin. 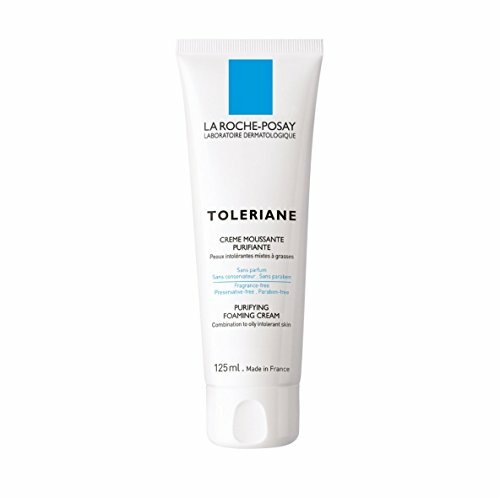 This face wash has a soothing and creamy texture and is formulated with Glycerin to help moisturize and prevents over-drying to the skin, and antioxidant La Roche-Posay Thermal Spring Water to soothe skin. 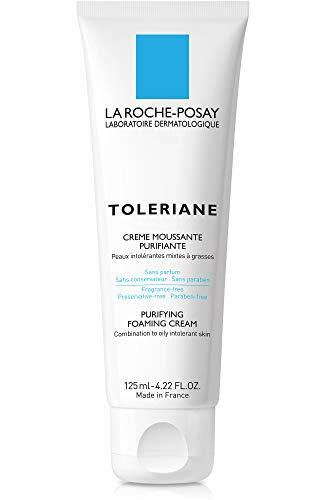 The Toleriane product line is formulated under a strict formulation charter with the tolerance of sensitive skin in mind. How to use: use as a daily facial cleanser for sensitive skin. Apply face wash and lather up in the palm of the hands with lukewarm water. Apply to face using gentle massage movements, avoiding the eye area. Rinse cleanser thoroughly and pat dry without rubbing. Finish up with a mist of La Roche-Posay Thermal Spring Water. Ingredients: Water , Glycerin , Myristic Acid , Potassium Hydroxide , Glyceryl Stearate SE , Stearic Acid , Lauric Acid , Palmitic Acid , Coco-glucoside , Tetrasodium EDTA.